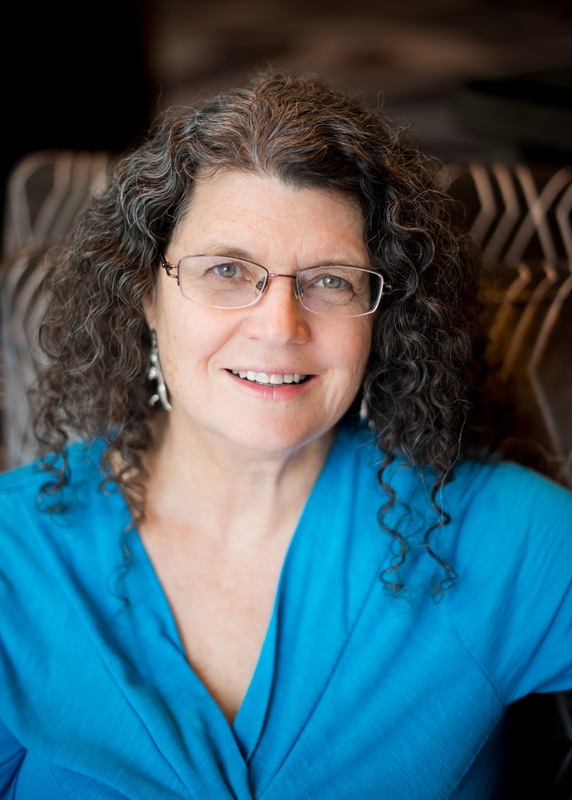 When I thought about what to write for my blog this month, I considered all my friends and family who are going through extreme cold temperatures and record snowfall. I also thought of a couple of extra gifts that I ordered for Christmas and didn’t use. The mugs I have both are penguin mugs, so I thought we should explore a little history of penguins. 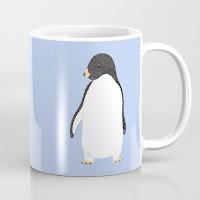 When I picture penguins, I picture snow and cold, so they seemed fitting for a blog. Imagine what early explorers must have thought when they found these flightless birds the walked in such an awkward manner and dove into the water. It is said penguins were not afraid of people because they had no natural predators on land. Penguins were known to walk right up to groups of people, bold and curious. There are differing opinions on which explorer first found penguins. 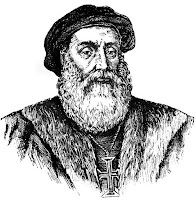 Some people believe Vasco da Gama was first; others believe Ferdinand Magellan did. 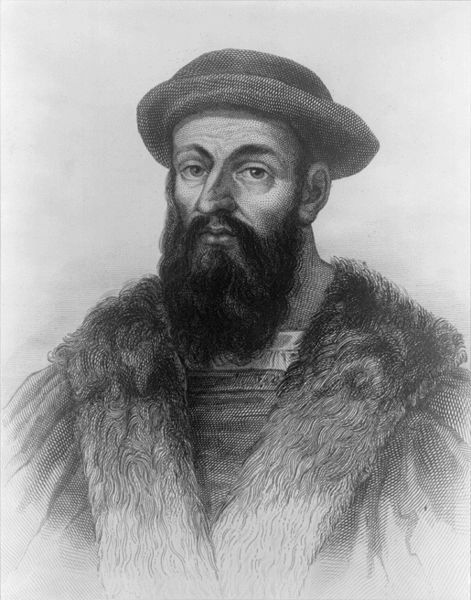 Those who back Ferdinand Magellan often think he named the Magellanic Penguin, but opposing views believe that penguin was named after the Straits of Magellan. Earliest occurrences of the word penguin are similar to the word ‘great auk.’ Some feel the early Explorers thought the penguins were similar to the great auk and that is where there name came from, even though the birds are not close relations. I was surprised in my research to find so many different types of penguins and they range across a wide area of the southern hemisphere and one is native in the northern hemisphere. There are seventeen to twenty different living species, although, once again, there is some debate about which are simply color variants and which are different species. I won’t go through all of them, but will show you a few of the different ones and where they are native. 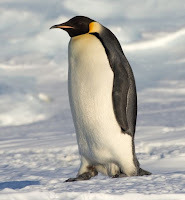 The Emperor penguin is a familiar one to us. This penguin lives in Antarctica, and is the largest of these birds. They are known for living in very harsh conditions, trekking for miles across the ice, and being part of colonies that can be in the thousands. The female of this species lays one egg, which is cared for by the male while the female travels back to the sea to get nourishment. Then they share in the care and raising of the young one. Adelie penguins also live in Anarctica, but they inhabit the coast instead of trekking inland. They are well known for their snow white breast and stomach. A 1910 expedition reported the Adelie penguins were so fearless, they would often jump right onto the ice where the sled dogs were tethered. Many of the birds met their demise this way. 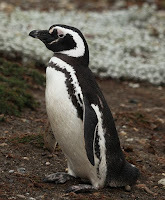 The Magellanic penguin, mentioned earlier, lives in South America. 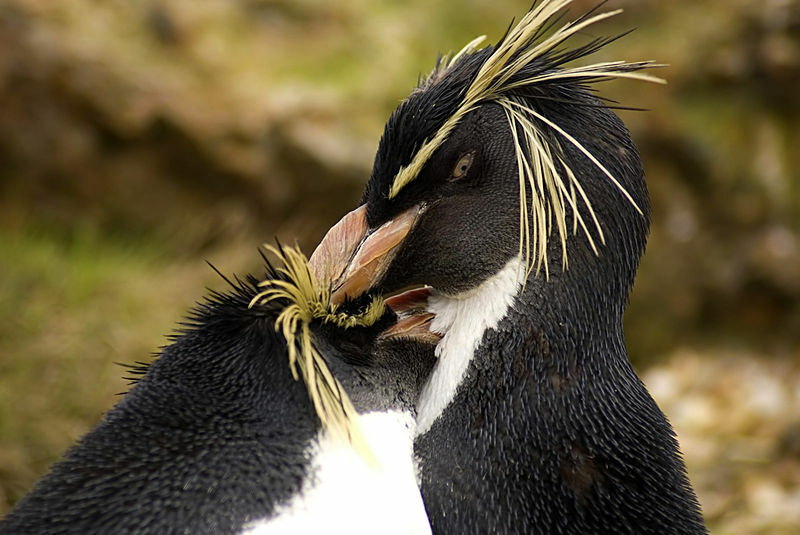 These birds breed along the coast of Argentina, Chile and the Falkland Islands. Some have even been seen as far north as Rio de Janeiro in Brazil. 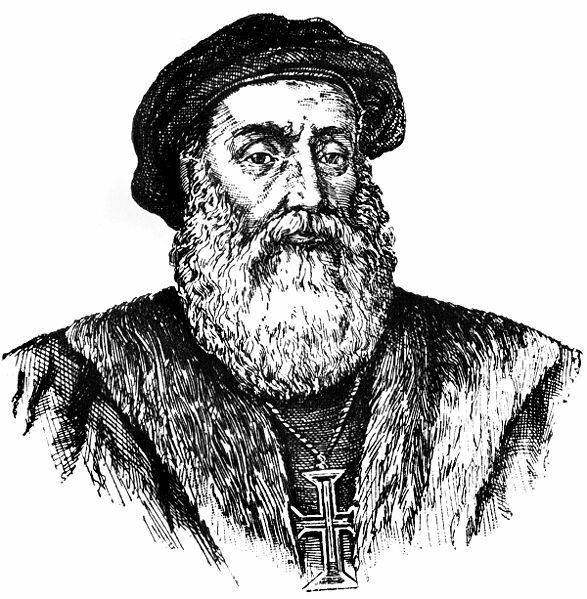 and sometimes north of the equator in the Galapagos islands. This small bird is only about five pounds. They tend to stay in the water most of the day and return to land at night when the temperatures cool. Here are some fun facts I discovered about penguins. 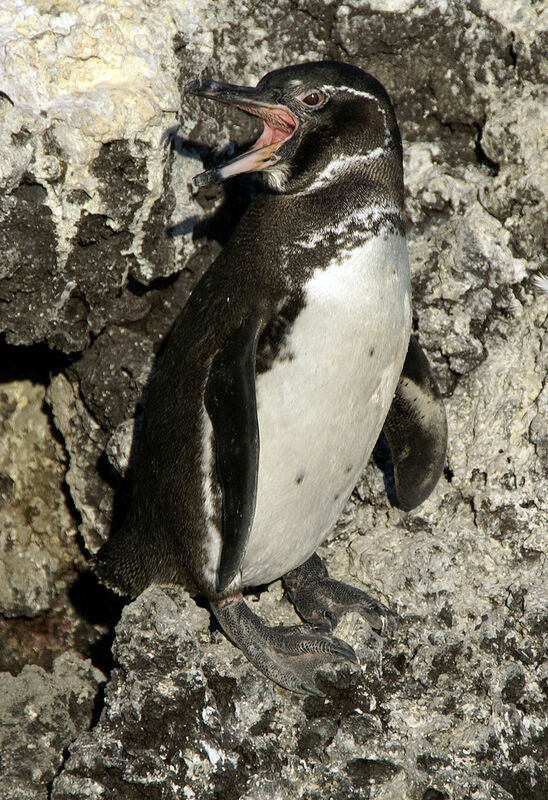 Hearing- Penguins have some unique speech patterns, but don’t have very good hearing. Their other senses are more developed and they have very good eyesight, both in the water and on land. Studies have shown they probably see in color. Water – Penguins can spend a long time in the water. If you have seen documentaries on penguins, you know that when they swim they appear to be flying through the water. They are beautiful to watch. They can dive up to 1,700 feet, depending on the species. They do need to surface for air, but can stay submerged for up to twenty minutes. Sleep – Penguins sleep standing up, so many times people have thought they don’t sleep. How much they sleep depends on the environment and whether they are molting. Sun – Penguins use the sun to guide them as they travel across the ice. They are also subject to sunburn. This is why they cover their feet with their flippers when they sleep. I would love to have seen the early explorers when they found these flightless birds. I wonder what they thought of them. Of course, I wouldn’t have wanted to brave the cold and hardships of travel to places like Antarctica or those climes to see them. Maybe some day I would enjoy traveling to the southern hemisphere in their summer to see these birds. Have you ever seen a penguin in the wild? Do you have a favorite species? Leave a comment, along with your email, on the blog to be entered in the drawing for one of these mugs. I am giving two of them away. I will accept comments until midnight on January 18th. (PST) These mugs were designed by my daughter, who has her artwork here. What an interesting post! I've only seen penguins in aquariums. They were the most popular exhibit in Boston. Your daughter's art is beautiful. Thank you, Linda. I appreciate you stopping by. To be entered in the giveaway, I will need your email. Hi Melanie, thank you for commenting. I love to watch penguins too. Thank you, Paula. I agree, penguins are delightful birds. Wow, who knew! I have never seen penguins in the wild, just in zoos. I wonder why they think they don't have good hearing since they supposedly can hear their mate's call in a pack of hundreds of penguins?! It is cool to see there are so many different kinds. Thanks for sharing! Hi Susan, I wondered how they test a penguin's hearing. I'm glad you enjoyed the post. What interesting information! Thank you. I learned a lot. Thank you for stopping by, Melissa. If you want in the giveaway, please leave your email. Hi Nancy! Penguins are my son's favorite creature, he collected stuffed ones for many years and actually took them when he moved away. He and his wife went to Antarctica last year and brought back oodles of penguin pictures and movies. My daughter spent a month in Argentina and got to see the Magellanic penguins. I am content to visit them in zoos. Thank you for the informative post! Linda, I can't imagine going to Antarctica to see the penguins. Brrr. I bet it was beautiful though. What an experience. Thank you for sharing. You know I don't think I've ever even seen a penguin unless I saw one at a zoo sometime and do not remember. But definitely not in the wild and I also don't have a Favorite species. Thanks for the chance to win. The mugs are very cute. Linda, thank you for stopping by and for commenting. I'm glad you like the mugs. I have yet to see a penguin in the wild, as i despise the cold and the rain. However my favorite species is the Little Penguin. There is a small island off the coast of Austrailian where maremma dogs guard a colony of Little Penguins so that they cannot be wiped out by foxes. The colony went almost extinct until 2006 when a local chicken farmer suggested using the breed of dogs he uses to guard his free range chickens, to guard the penguins. The population boomed from fewer that 10 to almost 200 by 2013! It is quite amazing! Ashley, I love this story. Wow, thank you for taking the time to share. I'm with you on the cold and rain though. Connie, I love to watch penguins. They are very cute. Thanks for stopping by. I like all kinds of penguins. They are a favorite of my son. I think he was about four years old when he first saw penguins at the Dallas aquarium. We have a photo of him standing by the penguins, with a really sad look on his face because we told him it was time to leave! He has a collection of penguins made of many different materials. One of these mugs would be a perfect addition. Thanks for the interesting post. Pam, how fun that your son loves penguins so much, and he even has a collection. Thanks for commenting. I love your daughter's Lake Reflections painting...so serene. Loved this post. I never knew most of this about penguins. Thanks for sharing and for the opportunity to win one of those adorable mugs! Nancy, thank you for this fascinating post! I've only seen penguins at the zoo. They are so fun to watch. Thank you for the giveaway. What a fascinating post, Nancy! I really enjoyed learning more about these beautiful, interesting creatures. I have not seen any penguins in the wild, only in captivity. Thanks so much for the giveaway opportunity.